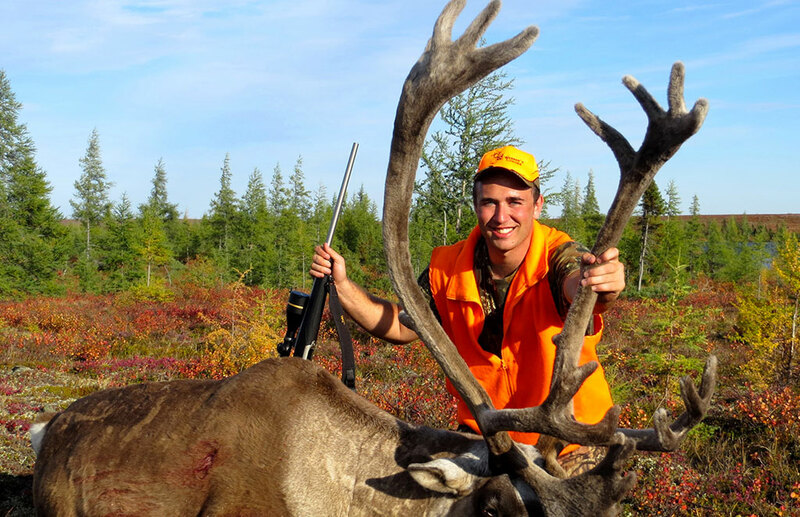 Caribou hunting in northern Manitoba is the big game hunter’s premier adventure! 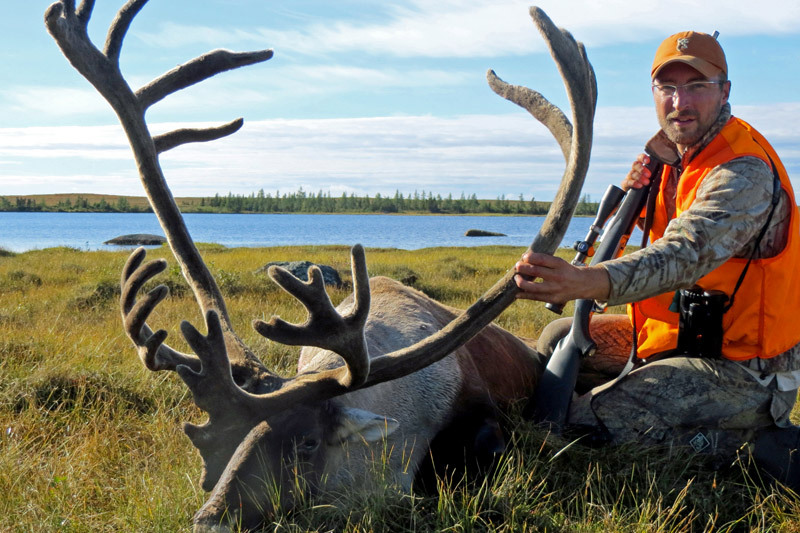 A hunting experience of a lifetime in one of the wildest places on earth. 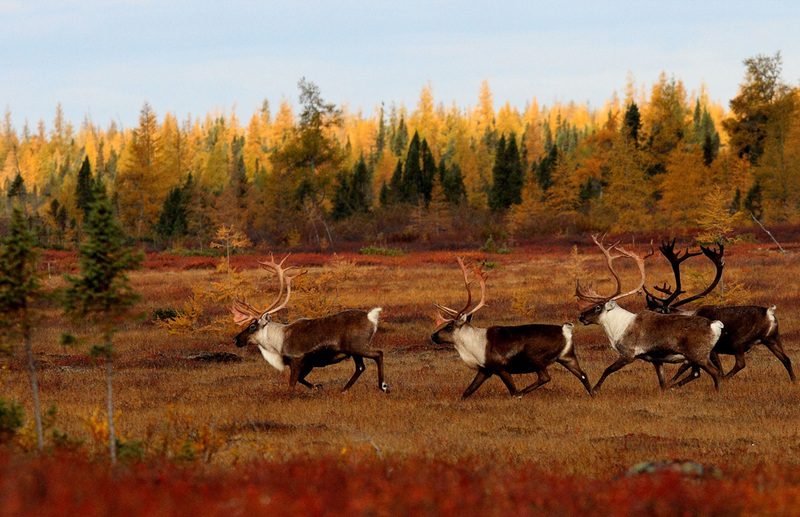 North Knife Lake is one of the most pristine lakes on the planet. 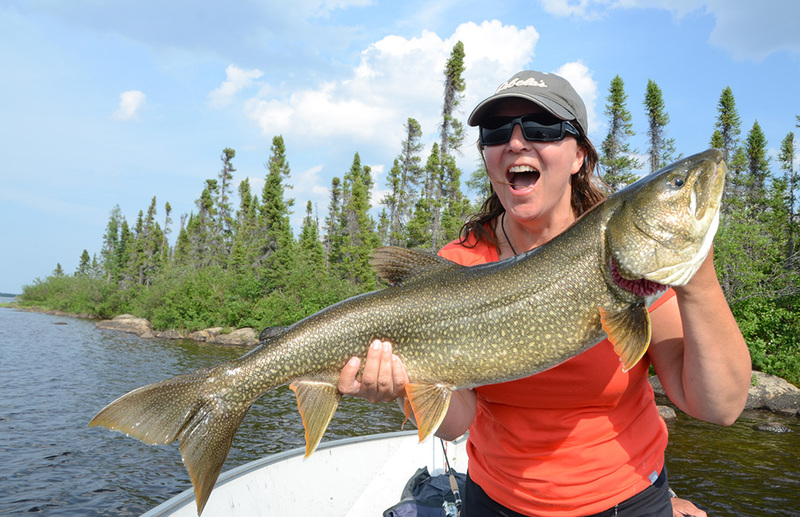 And it’s only fished by 48 people per year! 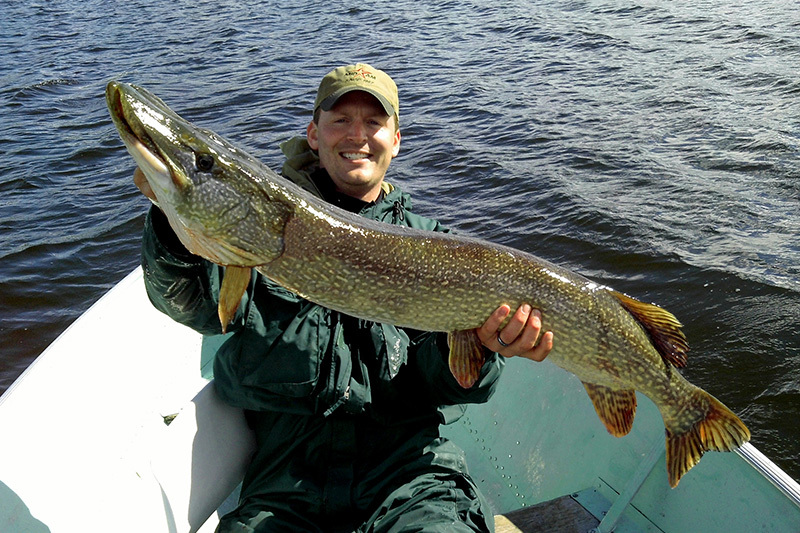 Trophy Northern Pike and Lake Trout await you! 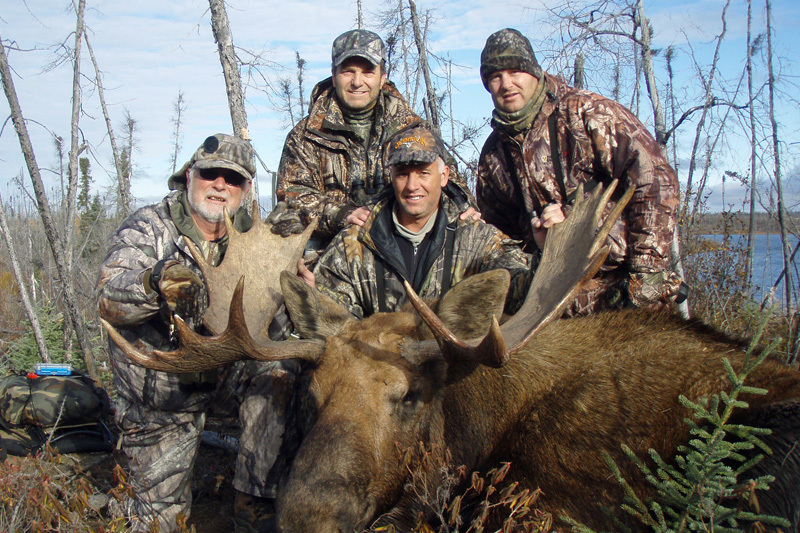 Only 18 hunters per season are able to take advantage of our wilderness moose hunts every year. You and your guide will be the only ones on the lake! 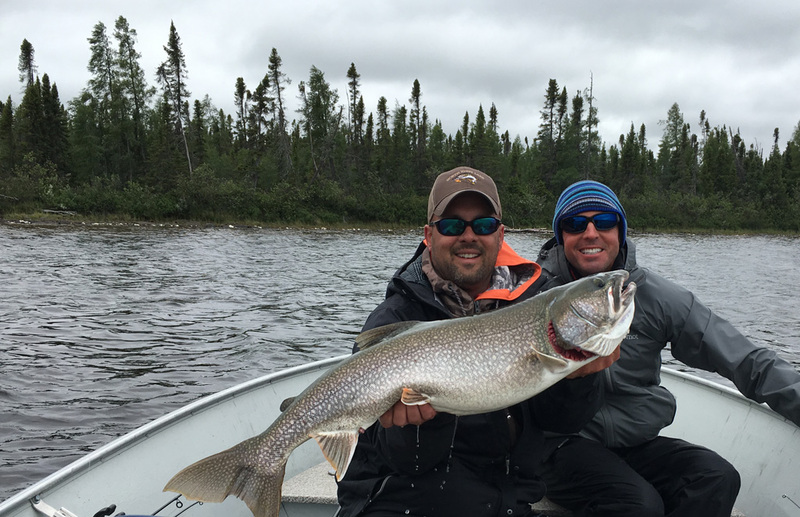 Webber’s Lodges offers some of the finest catch and release fly-in fishing in the world for Northern Pike, Lake Trout, Walleye and Arctic Grayling, in a remote and pristine wilderness that is experienced by few. Family run, with fabulous accommodations and 5-Star meals, you WILL see the difference. 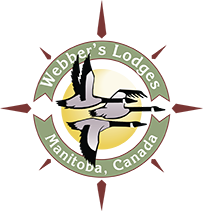 Webber’s Lodges offers big game hunting for moose, central barren ground caribou and more, in untouched wilderness areas of Manitoba Canada. 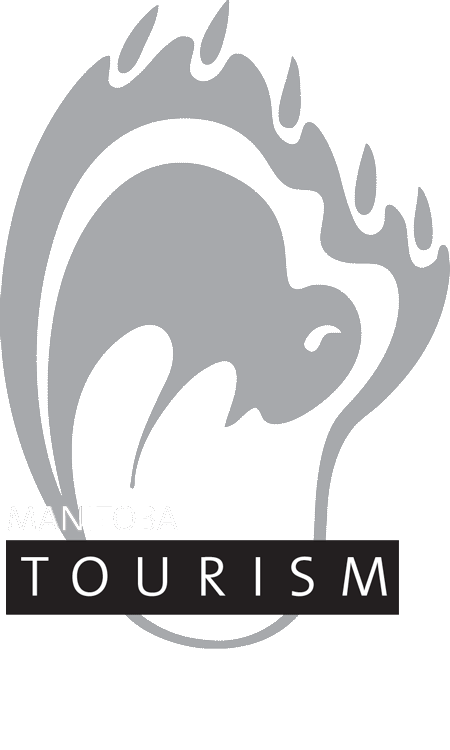 Our trusted reputation, exceptional food, great guides and superb wildlife, keeps hunters coming back.